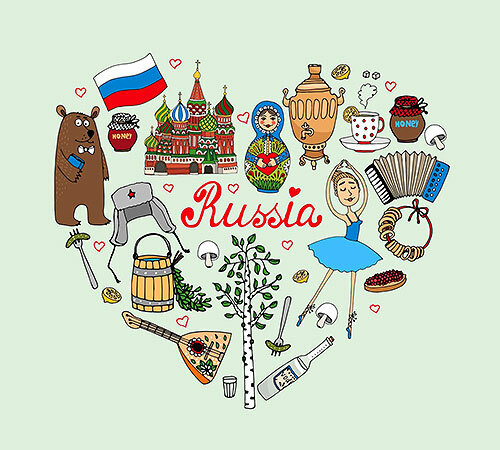 June 12 - Russia, happy holiday! What do you know about Russia? 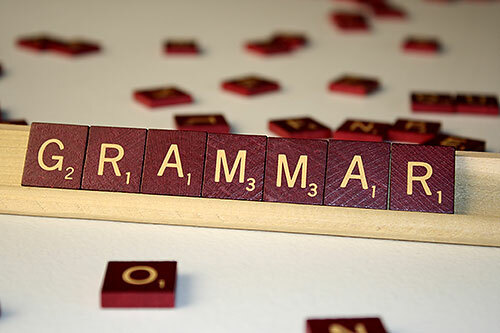 What are the first associations - vodka, matryoshka, grandmother or holidays? The first three we will leave without attention :) But about the holidays, let's stop. 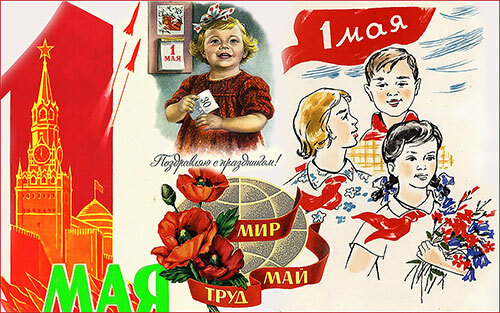 June 12 is the Day of Russia - a state holiday that has been celebrated in Russia since 2002. The holiday appeared in 1992, but it was called "The Day of the Declaration of the Sovereignty of the Russian Federation". The holiday is new and therefore people are not yet sure about it, but there are already some traditions. On this day, the President of Russia in the Kremlin presents State Prizes for contribution to the development of science and technology, literature and art, as well as for outstanding achievements in the field of humanitarian activities. Also in Moscow on Red Square there is a concert and at the end of the day - salute. It is interesting that on this day many Russian cities celebrate their birthdays (for example, Veliky Novgorod, Gagarin, Krasnoyarsk, Nizhny Novgorod, Penza, Perm, Saransk and Ufa). The capital is Moscow, the state language is Russian, the monetary unit is Russian ruble. The official name is the Russian Federation (RF), but is better known as Russia. The head of state is the president and he works in the Moscow Kremlin. It is situated in Eastern Europe and North Asia (there are still disputes about whom Russia is closer in culture). Takes first place in the world in terms of territory (more than 17 million km), ninth in the world in terms of population (more than 146 million people) and sixth in the world in terms of GDP (gross domestic product). Russians live in Russia. But this is a multi-national country, there are more than 100 nations. Seven nations - Russians, Tatars, Ukrainians, Bashkirs, Chuvashes, Chechens and Armenians - have a population of more than 1 million people. Russians are the most numerous nationality, they are about 80% of residents throughout Russia. Russia is washed by 12 seas from 3 oceans - the Atlantic (Baltic, Black, Azov Seas), the Arctic (Barents, White, Kara, Laptev, East Siberian, Chukchi), the Pacific (Bering, Okhotsk, and Japan). There is a 'closed' sea - the Caspian Sea. 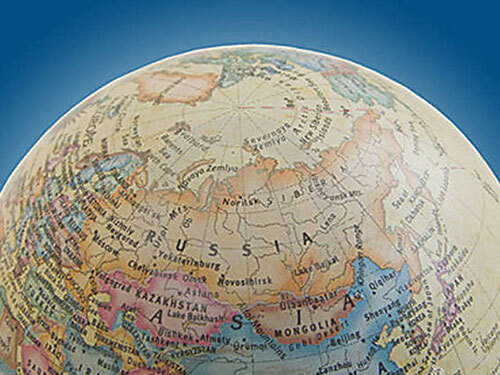 Russia is known for its minerals, namely natural gas, coal, oil, nickel and iron. The whole world thinks that it's very cold in Russia, but this is not so. Most of the country has a temperate climate, there are also deserts, tundras, taiga, steppes and forests. The coldest place is Oimyakon village in Yakutia (in January the temperature can be 50° C). The hottest place is the village of Utta in Kalmykia + 45.4° C). Do not even think that in Russia the bears walk down the streets (only if they did not escape from the zoo). But it is quite possible to see an elk, a fox or a wolf. Of course, many wild animals live on Russian territory, including bears, and many of them are listed in the Red Book. The history of Russia begins in the mid-tenth century - the first written mention of the name in the writings of the Byzantine emperor Constantine Porphyrogenitus. Old Kievan Rus (till the middle of the XIII century) - Russian princedoms (the middle of the XII century - the beginning of the XVI century) - Russian state (end of XV century - 1721) - Russian Empire (1721 - 1917) - Russian Republic - Russian Soviet Federative The Socialist Republic (1917 - 1922) - Union of Soviet Socialist Republics (1922 - 1991) - Russian Federation (1991 to present). From Russia you need to bring souvenirs - matryoshka, samovar, khokhloma, gzhel, Orenburg shawl, Pavlovsky shawl, hat with earflaps and, of course, vodka. In 2014, the city of Sochi hosted the XXII Winter Olympic Games. And in 2018 in 11 Russian cities will host 21 FIFA World Cup. The most popular tourist route in Russia (except for St. Petersburg and Moscow) is the "Golden Ring of Russia" - where you can see ancient Russian cities: Sergiev Posad, Pereslavl-Zalessky, Rostov, Yaroslavl, Kostroma, Ivanovo, Suzdal and Vladimir. To get acquainted with some you can here >>. What else we can tell about Russia? On a national holiday, we must acquaint you with the state symbols - the flag, emblem and the anthem. Or a white-blue-red tricolor. White color symbolizes nobility, honesty and frankness. Blue is faith, greatness and chastity. Red is courage, generosity and love. 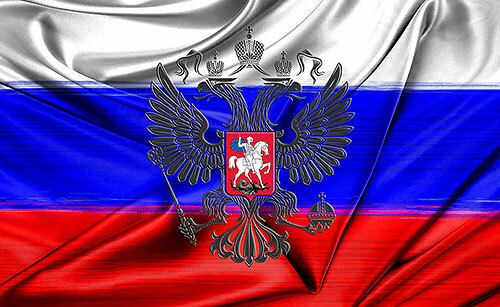 From 1994 we have a holiday of a flag - Day of the State flag of the Russian Federation - on August, 22nd. When the flag of Russia appeared is very difficult to find out. It is only known that the first mention of the white-blue-red tricolor was at the end of the XVII century. Golden double-headed eagle with two small crowns, and on top of them there is another large crown. In the right paw of the eagle is the scepter, and in the left - the state (symbols of state power and the unity of the state). On the eagle's chest is a red shield with the image of a rider, who by the spear wins the dragon. The exact date of the appearance of the emblem is unknown, since were met motives. But, under Ivan III, the two-headed eagle was already a symbol of the Moscow state. Later he was added to the rider and crown. The music and the basis of the text were taken from the anthem of the Soviet Union, the composer Alexander Alexandrov wrote a melody to the verses of the Soviet poet and writer Sergei Mikhalkov (co-authored with the Soviet journalist and writer Gabriel El-Registan).